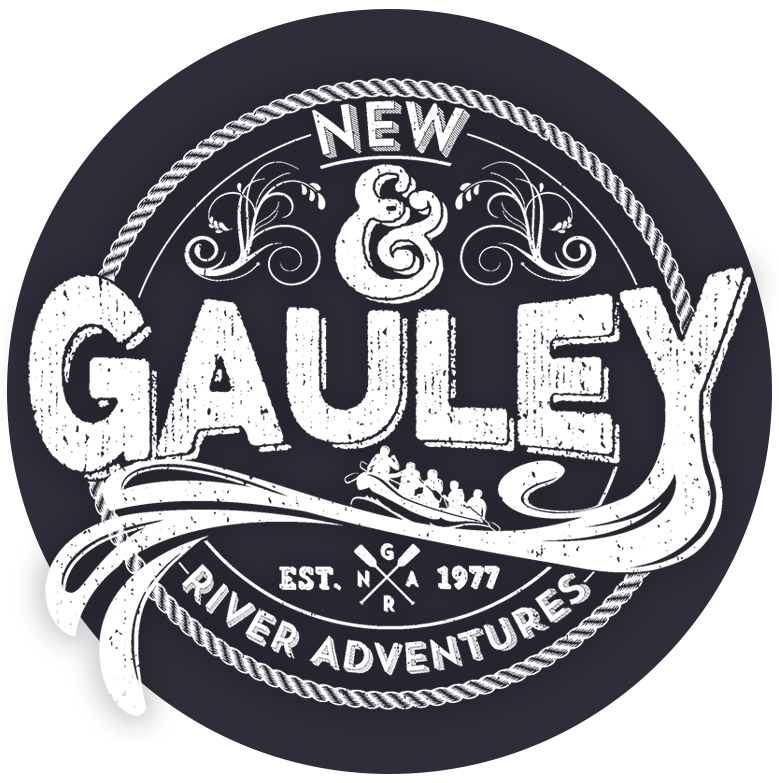 Thank you for your inquiry on employment with New & Gauley River Adventures. This year will mark our 34th season providing professionally outfitted adventures. This year we are looking forward to an exciting season and are currently looking for the right people to join our team of highly trained whitewater professionals. If you are outgoing, enjoy people and the outdoors, and are highly motivated, then you are who we are looking for. Train to be a guide on America’s Best Whitewater or become a part of our support staff. Our season starts early March through late October. Training will take place primarily on weekends from mid March throughout the spring season. However you are welcome to pick up trips during the weekdays when trips are available. As a perspective river guide, you must be 18 years old and will be required to meet and be in accordance with the standards and guidelines set forth by the state of West Virginia concerning Whitewater Rafting as well as the high standards of New & Gauley River Adventures. We are looking forward to you joining our team. For immediate consideration please fill out our application. We will inform you of training dates. If you can not be available for March training, please let us know the earliest time you will be able to participate in training. If you may have any questions please contact us at 1-800-759-7238. If yes, please list the date(s), position(s) and reason for leaving. If yes, what rank and current status? List below past and present employment (full-time, part-time, and self-employment), beginning with your most recent position. 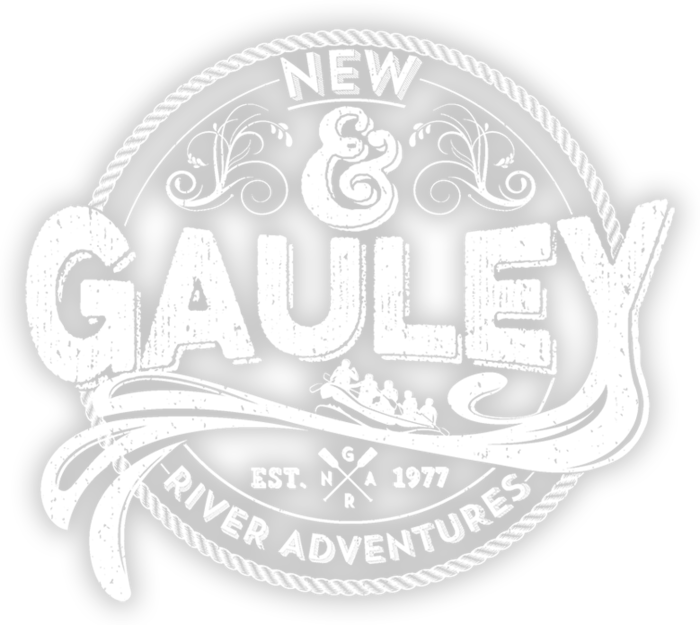 By submitting this form to New and Gauley River Adventures, I certify that all the information on this application is true and completer, and I understand that if any false information, omissions, or misrepresentations are discovered, my application may be rejected and, if I am employed, my employment may be terminated at any time. In consideration of my employment, I agree to conform to the company's rules and regulations, and I agree that my employment and compensation can be terminated, with or without cause, and with or without noticed, at any time, at either my or the company's option. I also understand and agree that the terms and conditions of my employment may be changed, with or without cause, and with or without notice, at any time by the company. I understand that no company representative, other than it's president, and then only when in writing and signed by the president, has any authority to enter into any agreement for employment for any other specific period of time, or to make any agreement contrary to the foregoing.